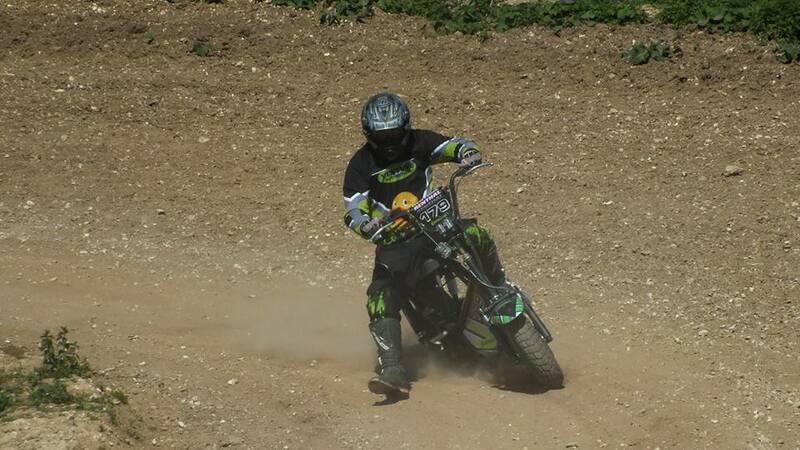 Do you like the sound of riding a modified 50cc machine around a motocross track for five hours with your mates, all in the name of charity? Yeah, we thought so…. and we do too! We are delighted to announce that Anlas will be the official trophy sponsor for the Nifty Fifty Endurance series 2017, which takes place at Route 34 Motocross Park near Winchester. The event has seen a surge in popularity this year, and gives teams entering the opportunity to build a moped or scooter which is capable of enduring five hours of torture. The Nifty Fifty has proven to be a well organised event, and it provides an ideal platform for teams to raise money for their chosen charities. It’s also a great test of mechanical skill and ingenuity, with a wide variety of bikes on display and some very neat mods too. 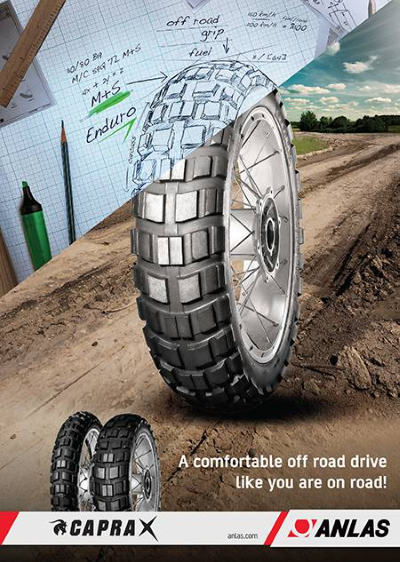 With a comprehensive range of tyres well suited to the types of machines entering this popular event, it was a natural choice for Anlas to give it their backing. 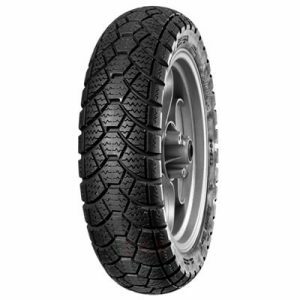 Those options include the new WinterGrip 2 (pictured), and the Anlas MS-2, a road-legal knobbly tyre which comes in sizes to fit the Honda C90 – a popular bike choice during this year’s event in one particular class. Teams registering for Nifty Fifty Endurance in 2017 will have the opportunity to purchase tyres at special rates either before the event or at track side. This service will be offered through our local partner Venture Motorcycles, who are no strangers to Nifty Fifty having themselves entered a team in 2016 to support The Courage Foundation. 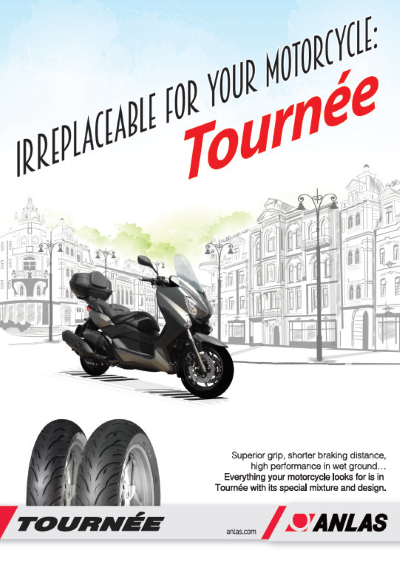 Information on the tyre offer will be made available on the Nifty Fifty website in the near future. Registration for the first event will open early in the New Year. We’ll also be entering a team, so we look forward to seeing you all there! 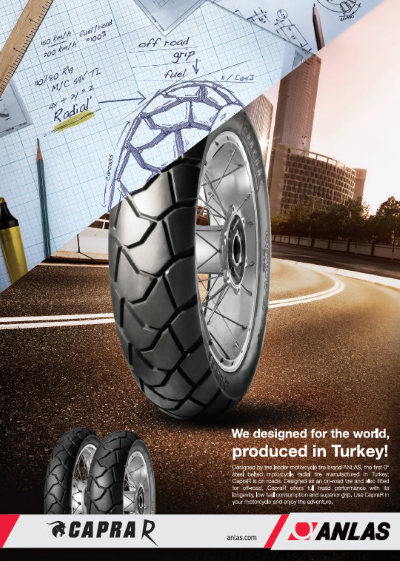 If you need any more information about our tyre range, please contact us. 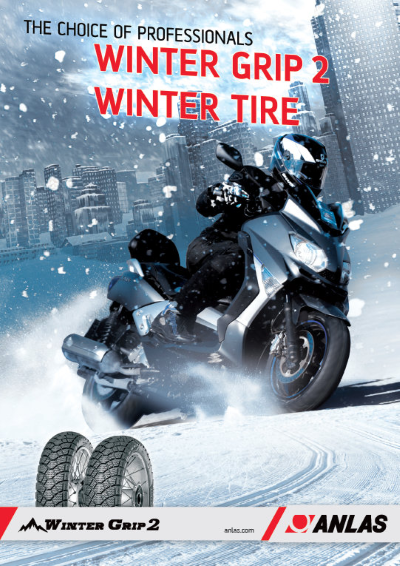 Next Next post: Winter Grip Plus – A World First!